Another quarter, another update. 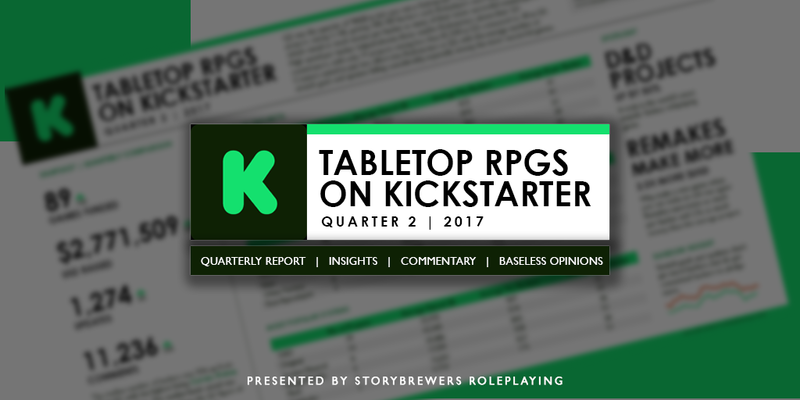 Q3 was a bit more subdued than the RPG frenzy we saw in Q2, nevertheless there were many awesome roleplaying projects that left their funding goals long in the dust. 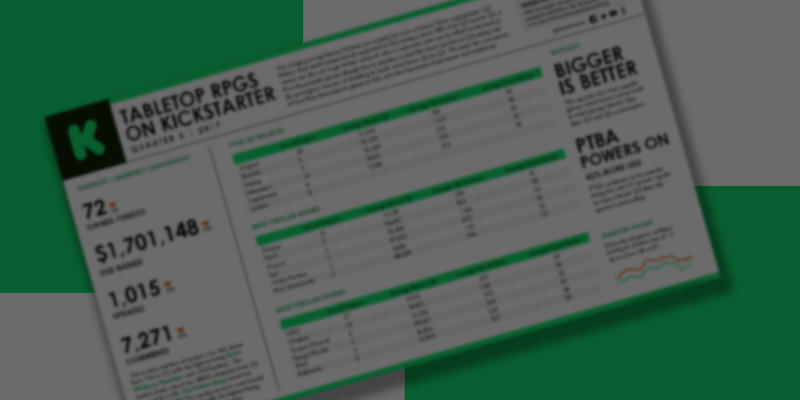 What happened on Kickstarter in the TTRPG world between April and June? Quite a lot actually! Check out the stats below. Need to zoom in and absorb the detail? There’s a high res version of this infographic here.